Bipedalism in dinosaurs was inherited from ancient and much smaller proto-dinosaurs. The trick to this evolution is in their tails explains Scott Persons, postdoctoral fellow and lead author on the paper. Over time, proto-dinosaurs evolved to run faster and for longer distances. Adaptations like hind limb elongation allowed ancient dinosaurs to run faster, while smaller forelimbs helped to reduce body weight and improve balance. Eventually, some proto-dinosaurs gave up quadrupedal walking altogether. 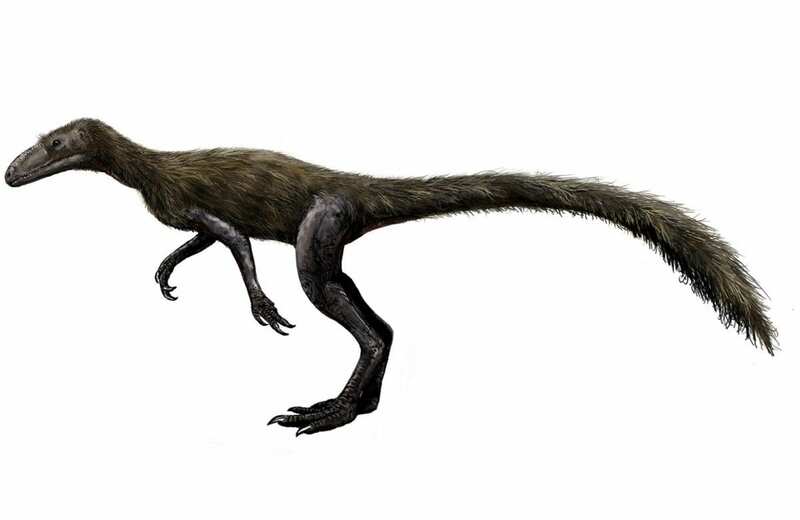 The research, conducted by Persons and Phil Currie, renowned paleontologist and Canada Research Chair, also debunks theories that early proto-dinosaurs stood on two legs for the sole purpose of free their hands for use in catching prey. But, if it is true that bipedalism can evolve to help animals run fast, why aren’t mammals like horses and cheetahs bipedal? At that time the mammalian lineage was adapting to dig and to live in burrows. In order to dig, mammals had strong front limbs. Muscular back legs and tails likely made it more difficult to maneuver in the narrow confines of a burrow. The researchers also theorize that living in burrows may have helped our ancestors to survive a mass extinction that occurred at the end of the Permian. But when proto-mammals emerged from their burrows, and some eventually evolved to be fast runners, they lacked the tail muscles that would have inclined them towards bipedalism.